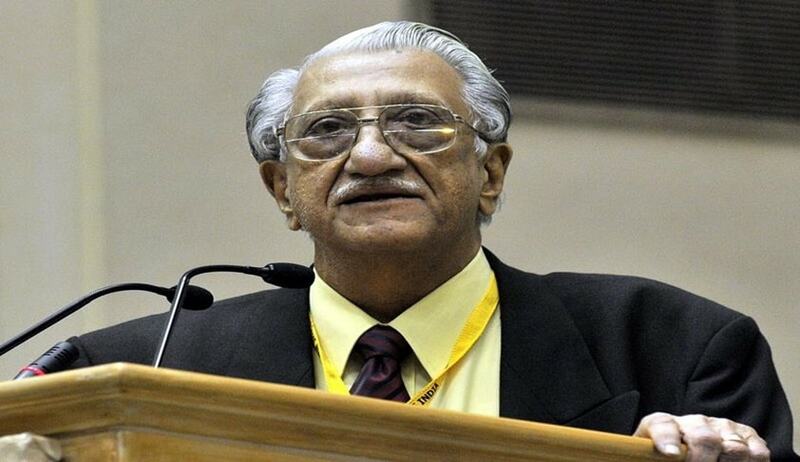 Senior Advocate and constitutional expert Anil B Divan (87) passed away. With profound grief I regret to inform the sad demise of Shri Anil Divan Sr Adv father of Mr Shyam Divan Sr Adv who left for heavenly abode. It is a great loss to the SCBA & the legal institution. The cremation will take place today at 4:30 pm at the Lodhi Crematorium New Delhi. He was one of the founders of Peoples Union Of Civil Liberties [PUCL]. He was a also a member of the Committee on Judicial Accountability. He had appeared in many important cases. He appeared for Senior Advocate Ramjetmalani in the ‘Black Money’ Case.